Gulfstream's ultralong-range G650ER has beaten a recent competitor speed record whilst at the same time increasing the distance flown for the farthest business jet flight in history. The aircraft flew from Singapore to Tucson, Ariz., at an average speed of 597 miles per hour/960 kilometers per hour over a distance of 8,379 nautical miles/15,518 kilometers. 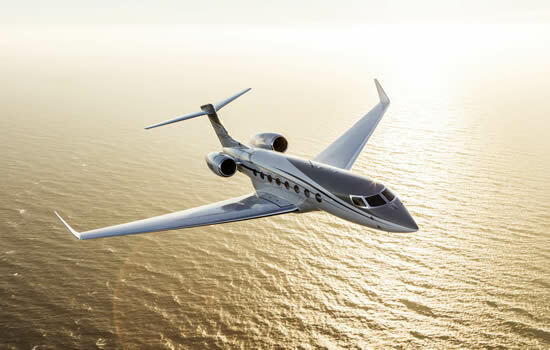 The G650ER’s performance beat the previous record by 44 minutes and more than 225 nm/417 km, asserting the aircraft’s title for flying farther faster than any other jet.